To learn more about becoming a collaborator you can check out out Collaborator Guidelines for more information. If you would like to learn more about the project and stay up to speed on activities you can Join Our Email List. Our Advisory Committee includes representatives from a wide range of stakeholders to provide a network to gather feedback, deliver new ideas, and extend existing and future research. 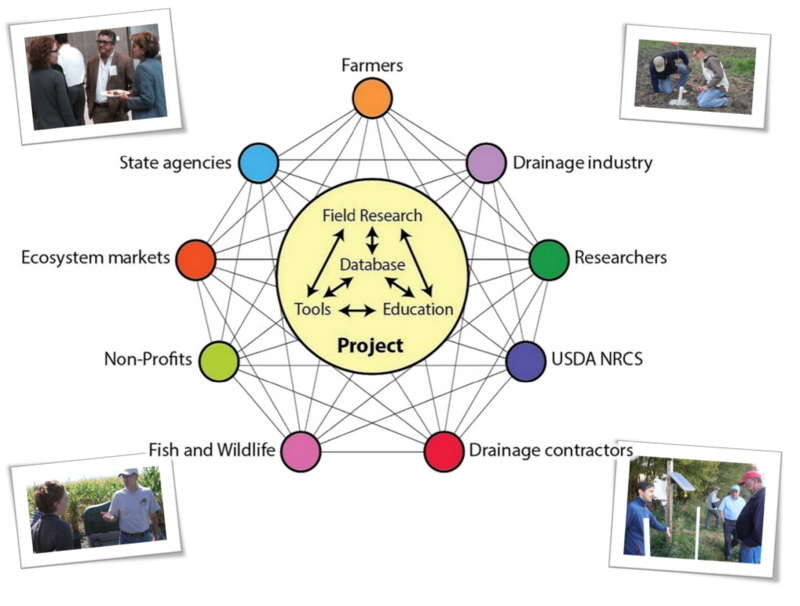 Individual partners and collaborators also provide opportunities to advance education, outreach, and applications of water management concepts.